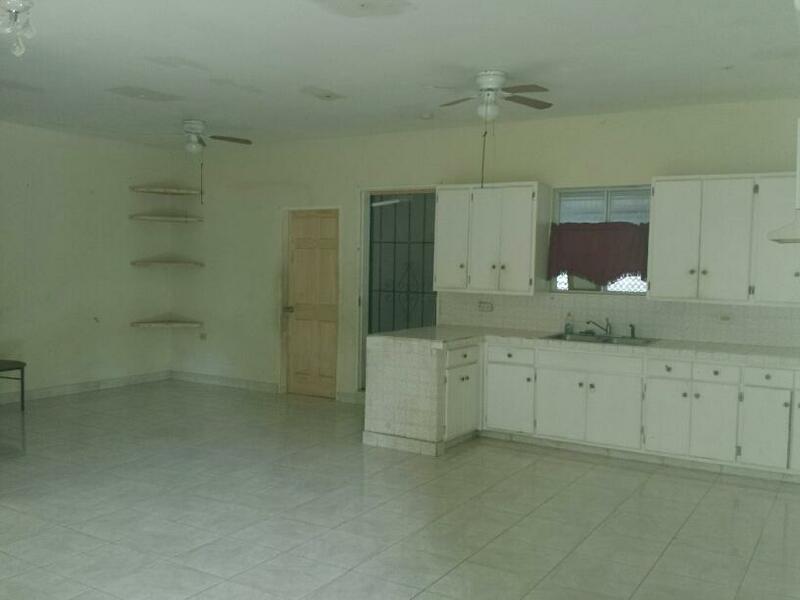 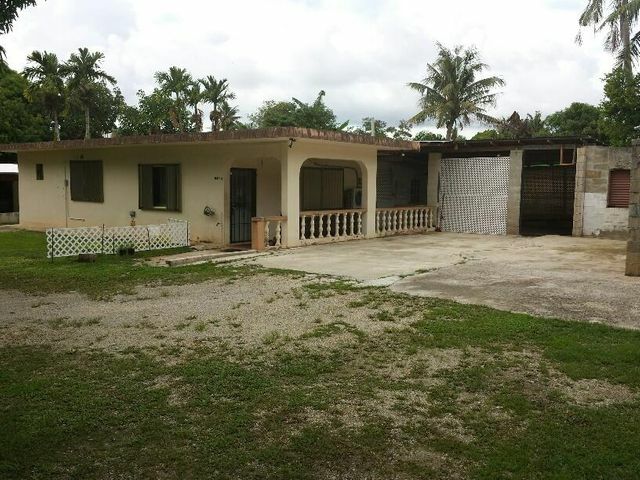 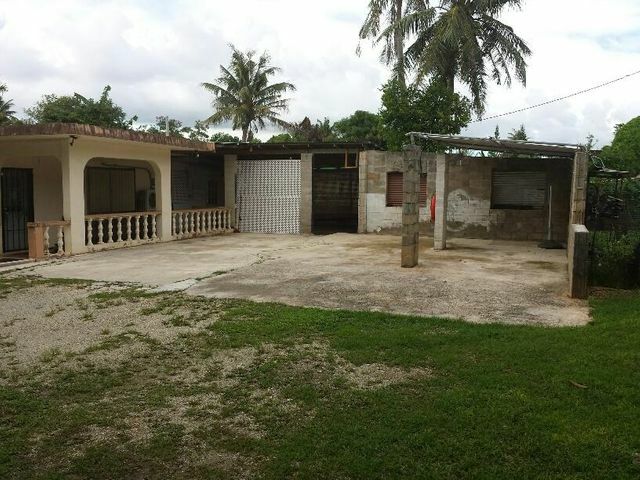 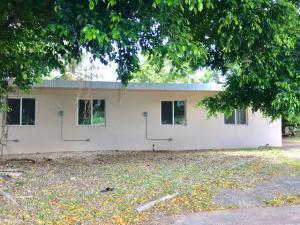 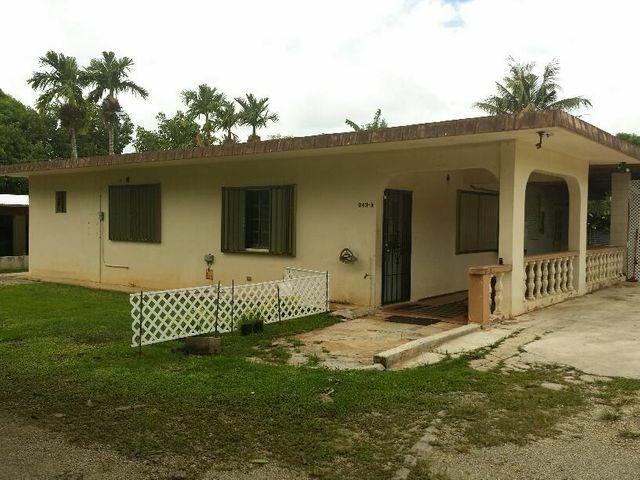 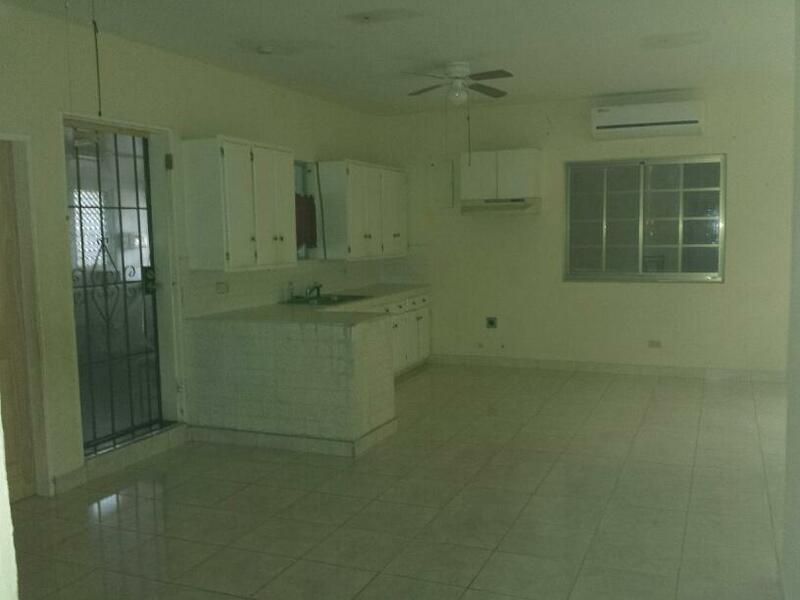 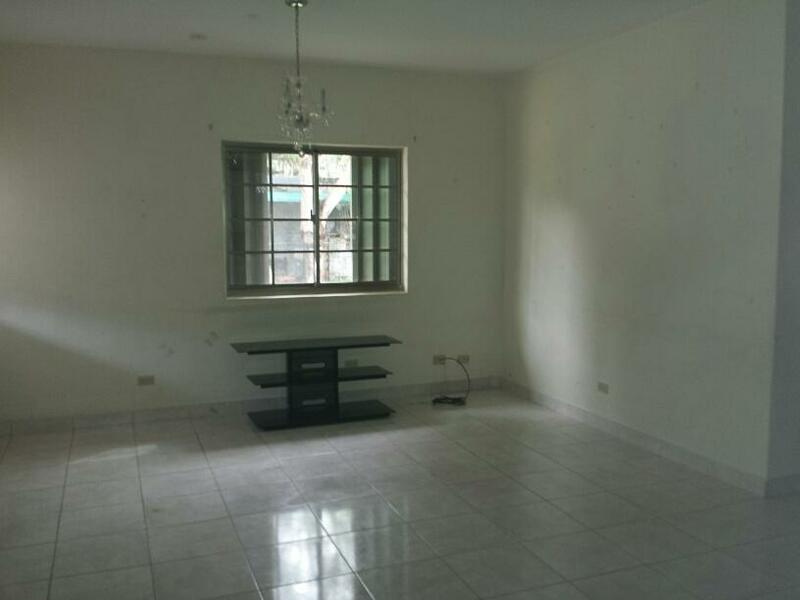 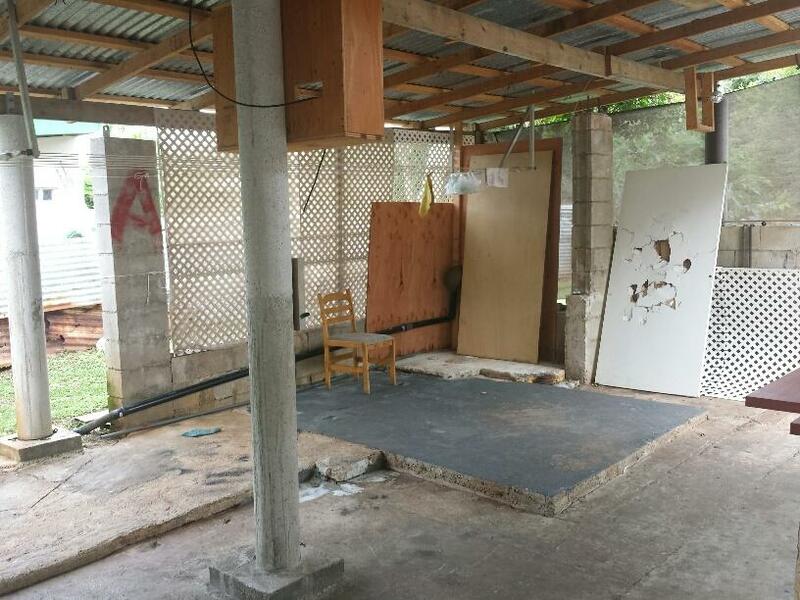 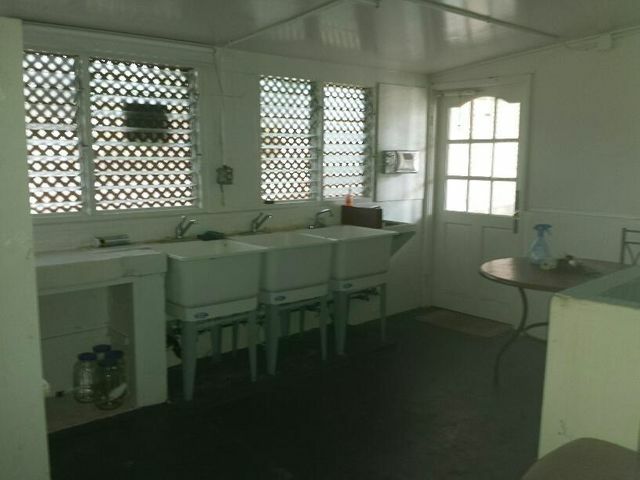 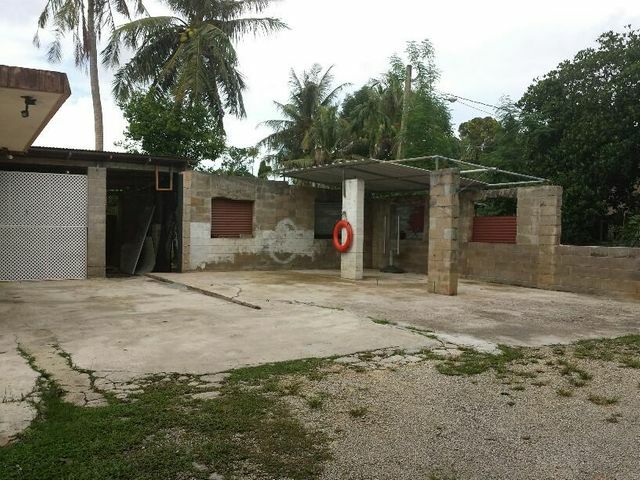 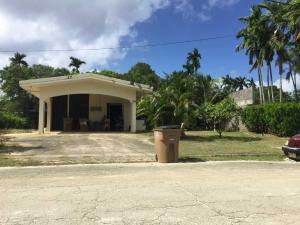 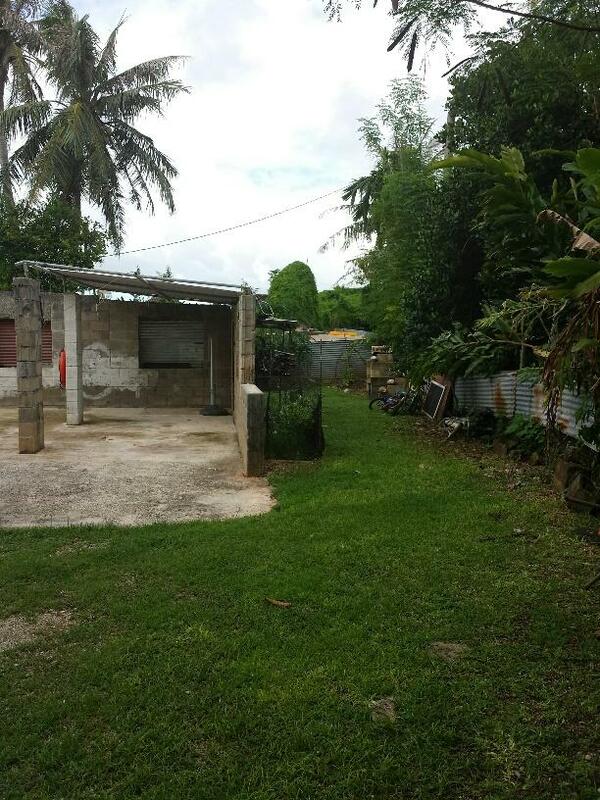 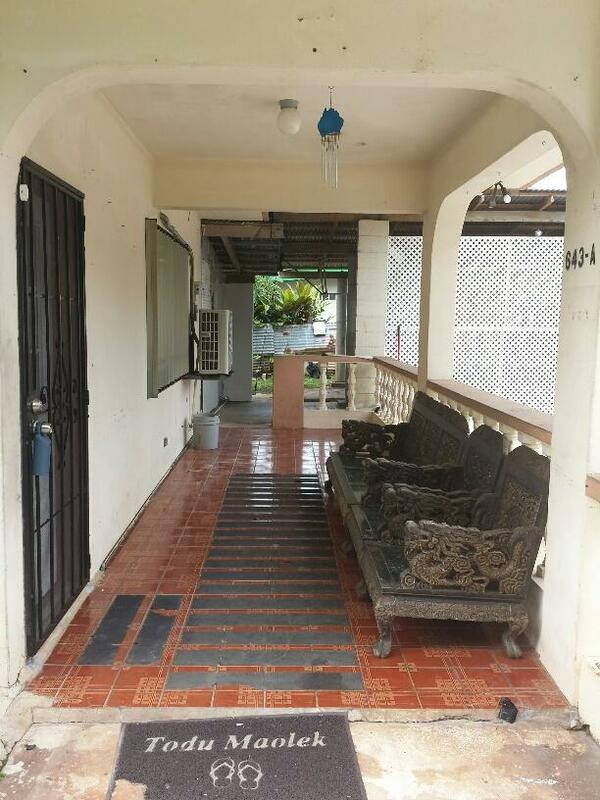 3bd/1ba single family home across the Agat Boat Marina at the end of a one lane road for privacy and security. 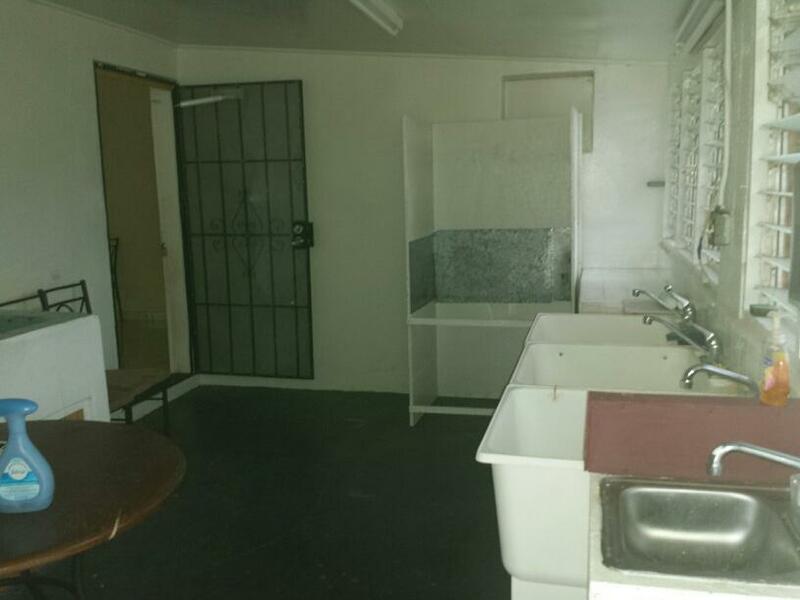 Comes with a licensed approved home based kitchenette for a manufacturing food business. Big Master Bedroom with a side room to make a walk in closet. 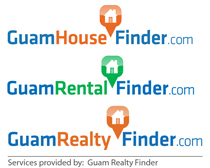 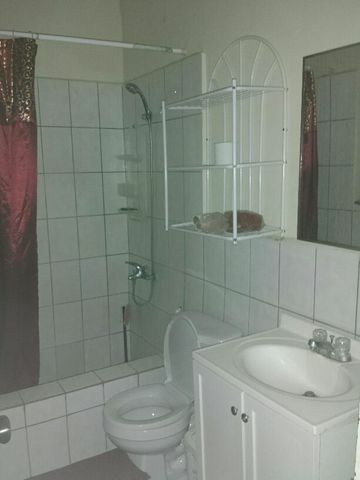 Great buy for first time home buyers.